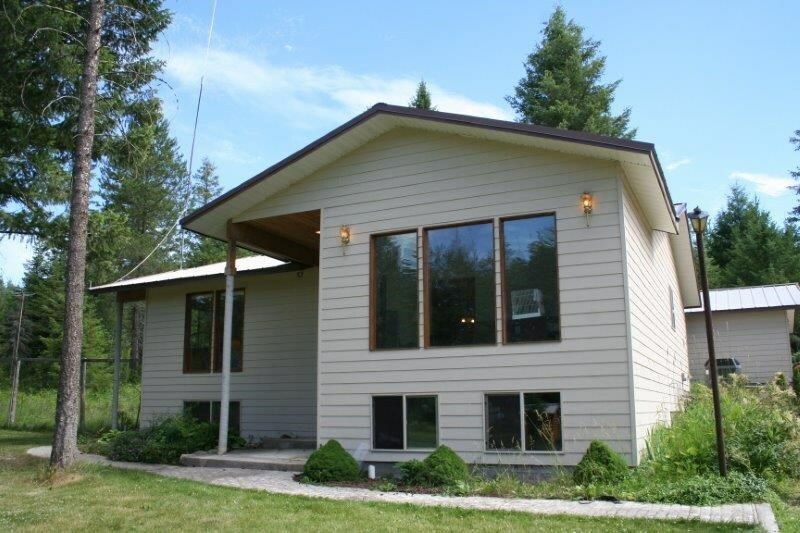 Private wooded 10-acres w/spacious custom 2004 single-family split-level. Need main floor living? Two-car garage is attached to main floor via breezeway. Unfinished, light-filled, full basement w/potential for more rooms. Pond draws turkey, grouse, deer, moose. Multiple out-buildings include greenhouse, covered BBQ patio, shed, workshop (large enough for RV w/plenty of room to spare.) Room for livestock, motor sports, and all of your toys. Good well w/new pump. Septic recently pumped/inspected.